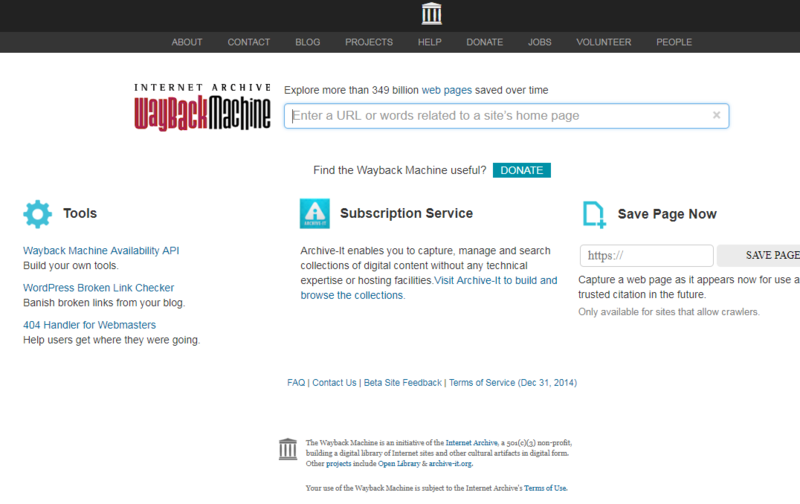 The Wayback Machine (https://web.archive.org) is very useful for finding old versions of websites. Unfortunately, its front page has a bar of horizontally moving images that take a long time to load. Even worse, I can't use the Wayback Machine over the remote desktop because the horizontally moving images take too much bandwidth and suffocate the remote desktop connection. 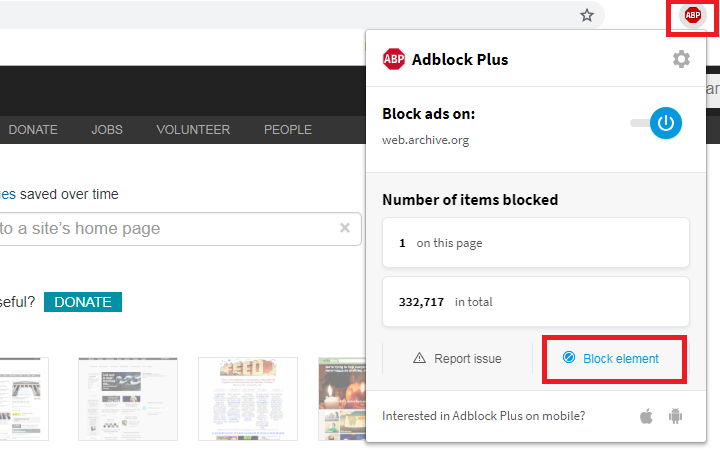 Is there a way to use the Wayback Machine without loading these scrolling images, or at least stop them from scrolling? Not the answer you're looking for? Browse other questions tagged archive.org or ask your own question.